Do you remember when you first foam rolled? When you’d been running a while, long enough for your legs to develop knots and adhesions. 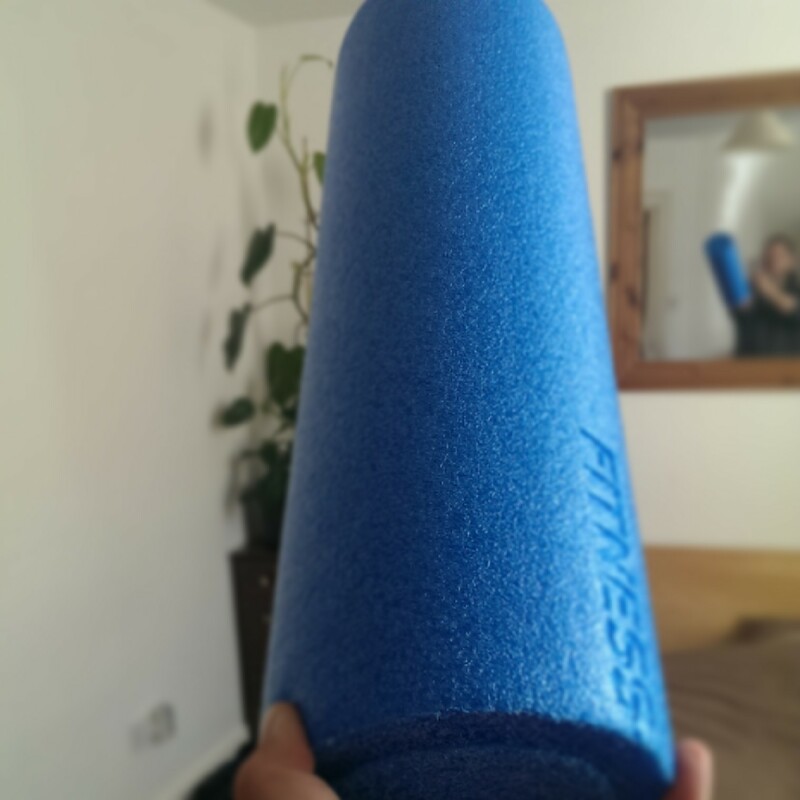 Long before the foam roller became your best friend, and you’d cavorted together often enough that the big issues were dealt with as a series of small issues. Do you remember how much those first few forays in to the world of foam rolling hurt? A hell of a fricking lot! This made me cry on Wednesday morning. Actual real tears. Yes it gets better with time, and yes it is beneficial, but is it not strange that as runners we forget just how goddamn painful it is and accept it as a part of our lives? We’re a weird bunch, us runners. This entry was posted in Kit, Running, Training and tagged crying, fitness, foam rolling, recovery, running. Bookmark the permalink. Oh the contorted faces I make while rolling out my IT band… I love the foam roller though, nothing is as satisfying as those pops that result from that first roll over your spine! Confession: I have never foam rolled, in over 4 years of running. Am I not a real runner? !